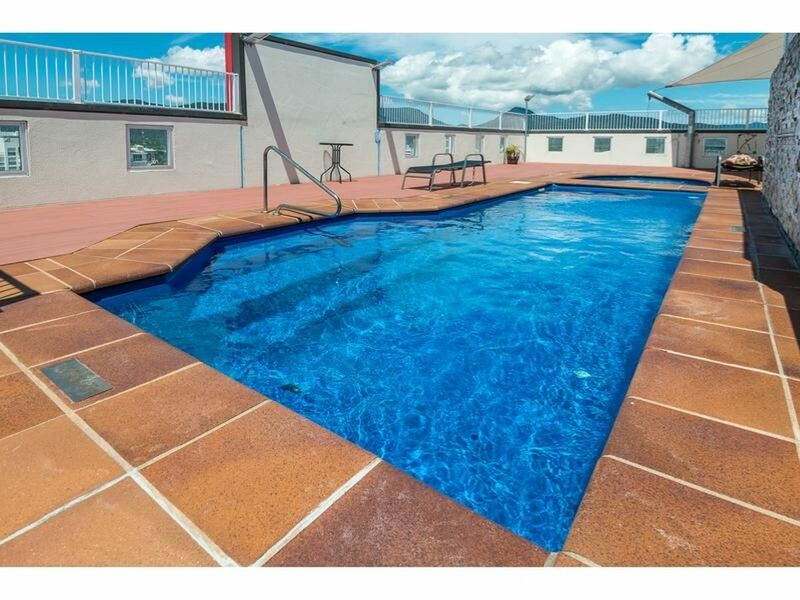 Sub Penthouse Apartment With Rental Guarantee Option! 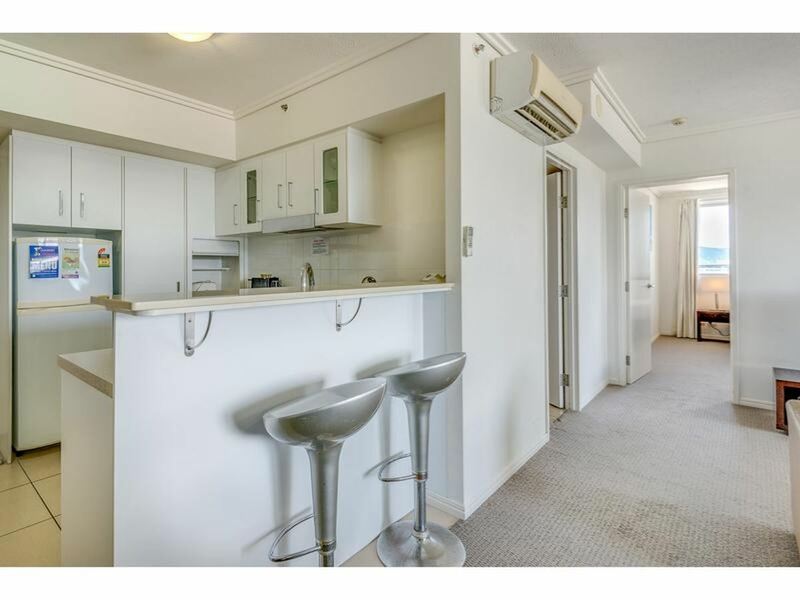 On the market comes a great opportunity to own a sub-penthouse unit in the centre of the city offering approximately a 5% Net return. 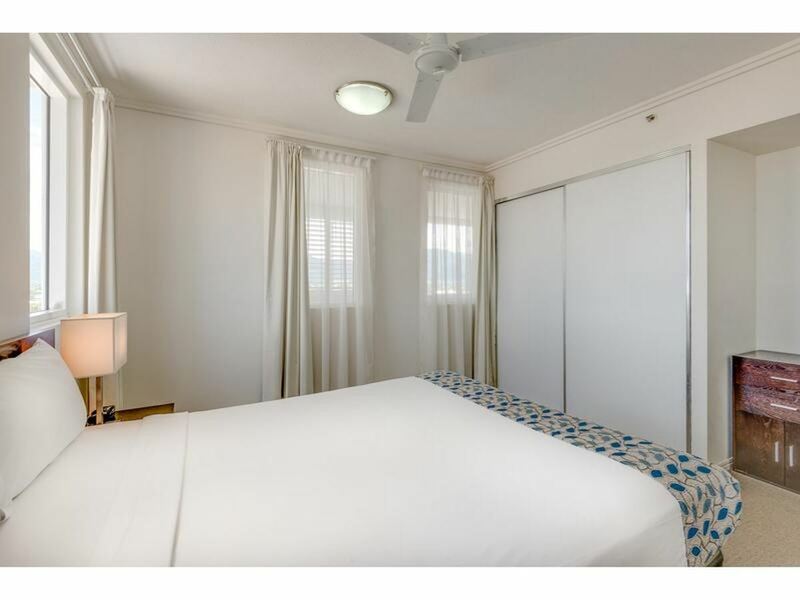 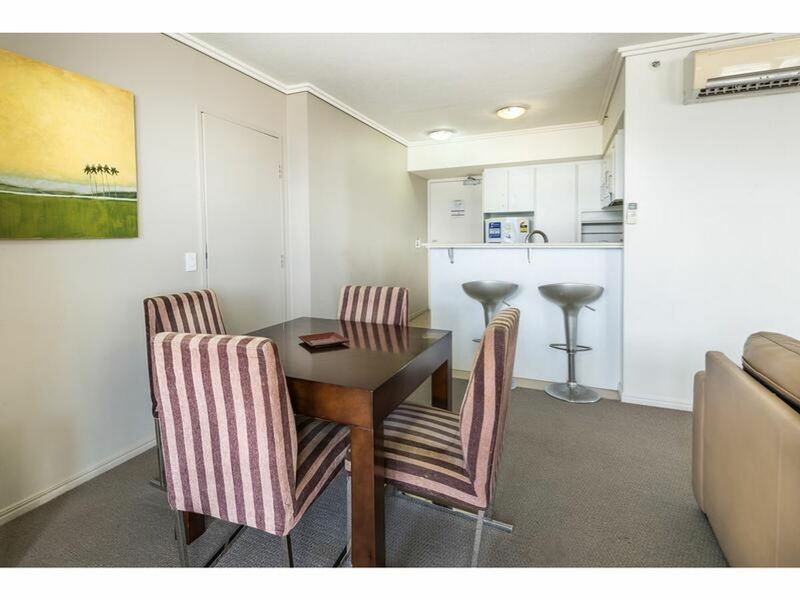 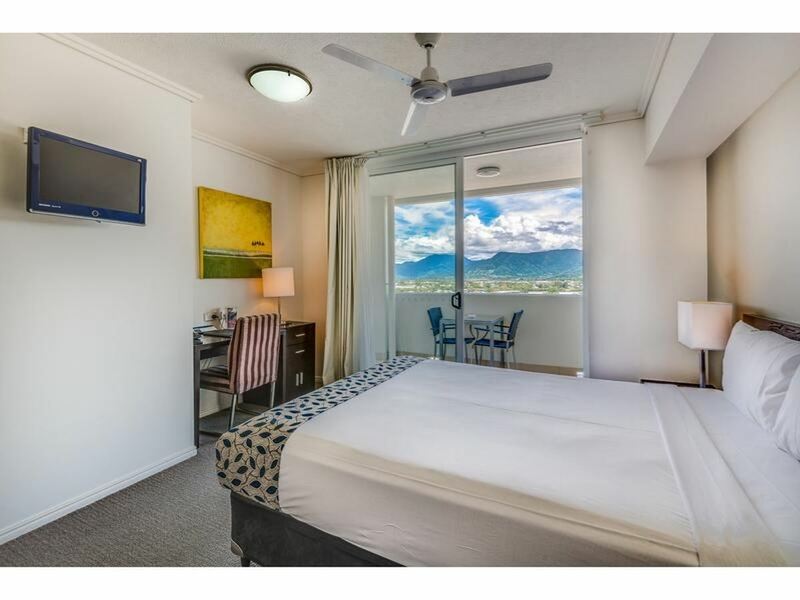 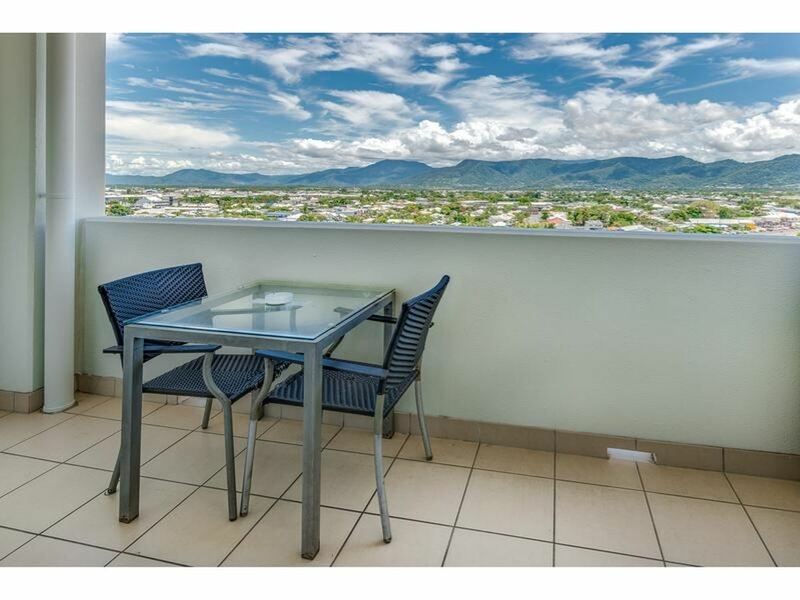 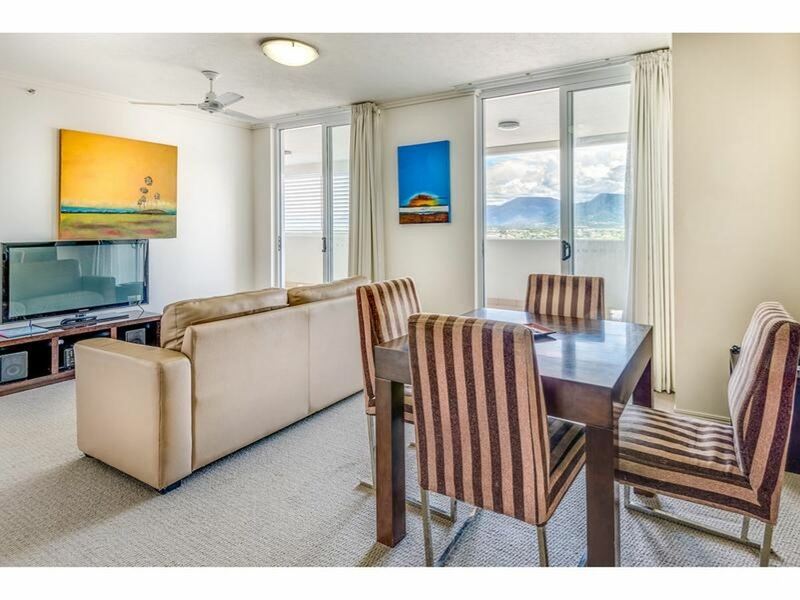 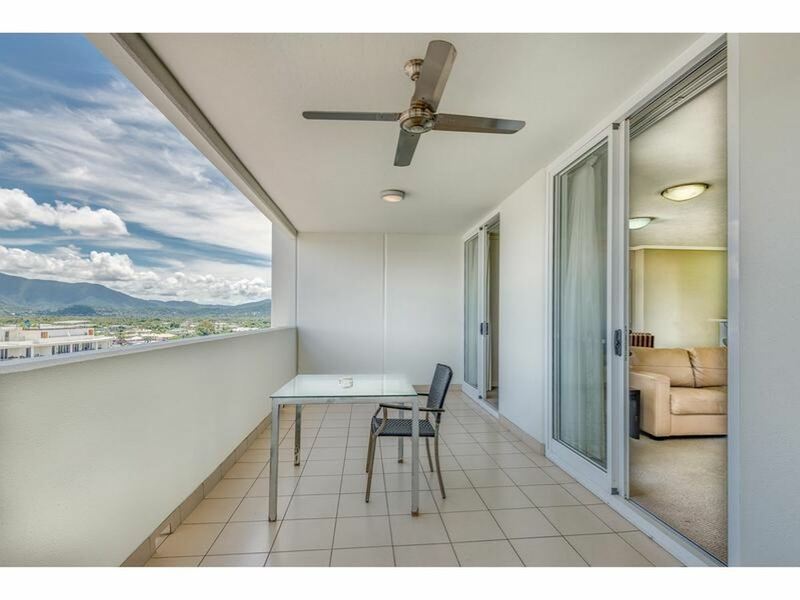 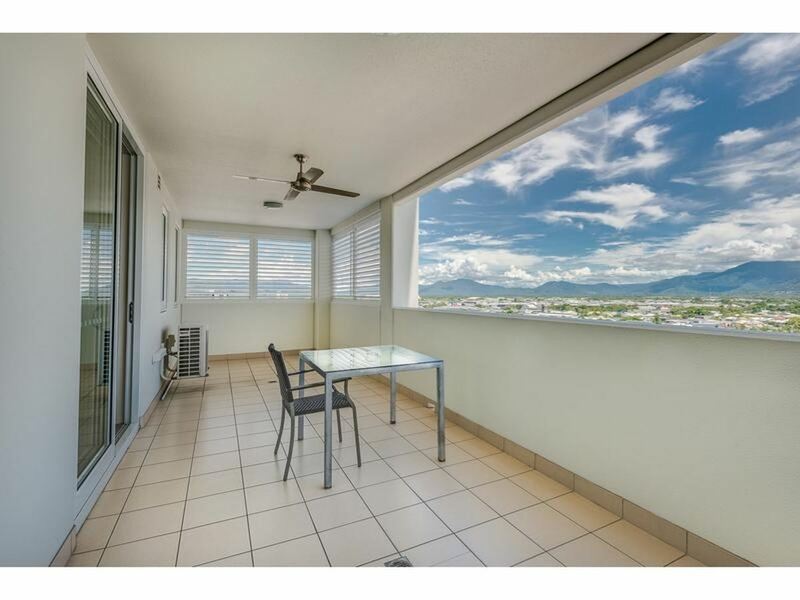 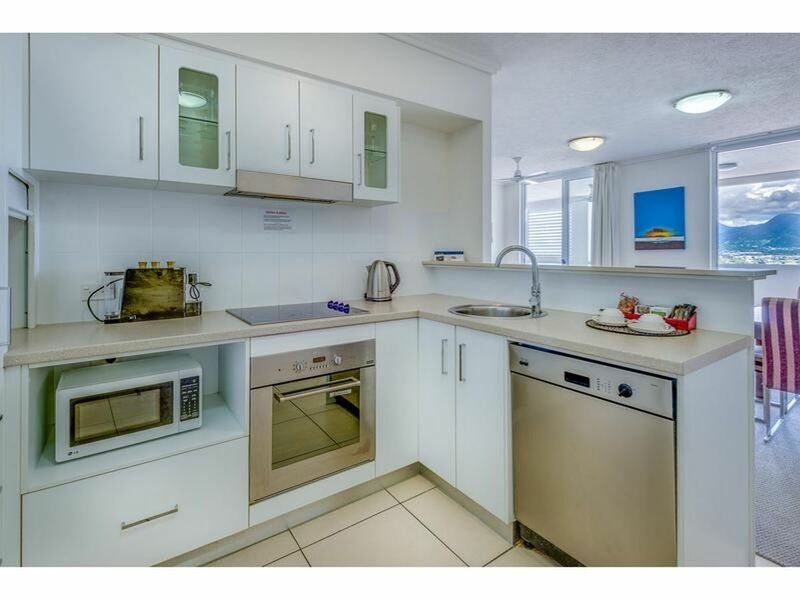 This stylish, fully furnished, 2 bedroom, 2 bathroom dual-key apartment is located on the 11th floor of Cairns Central Apartment Plaza and features city & mountain views from all rooms. 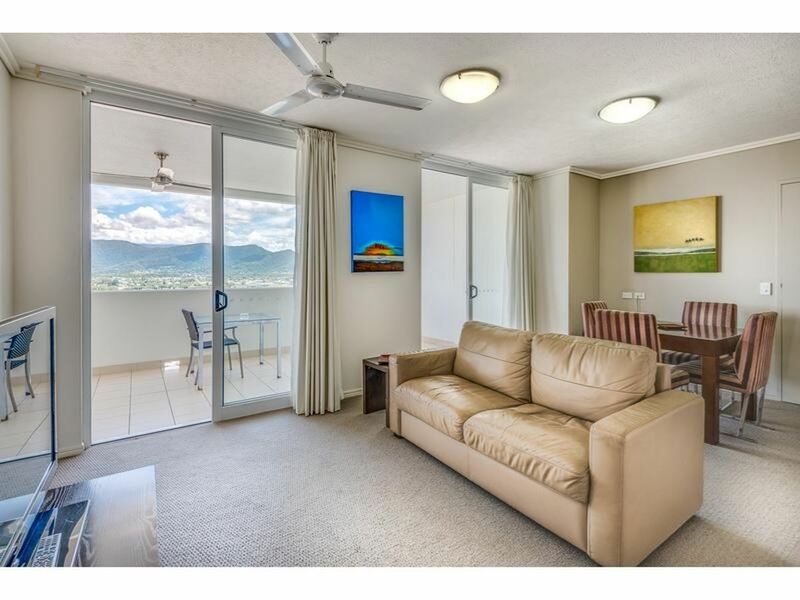 The property incorporates a spacious 1 bedroom apartment and a bright studio apartment which both have large balconies with picturesque views. 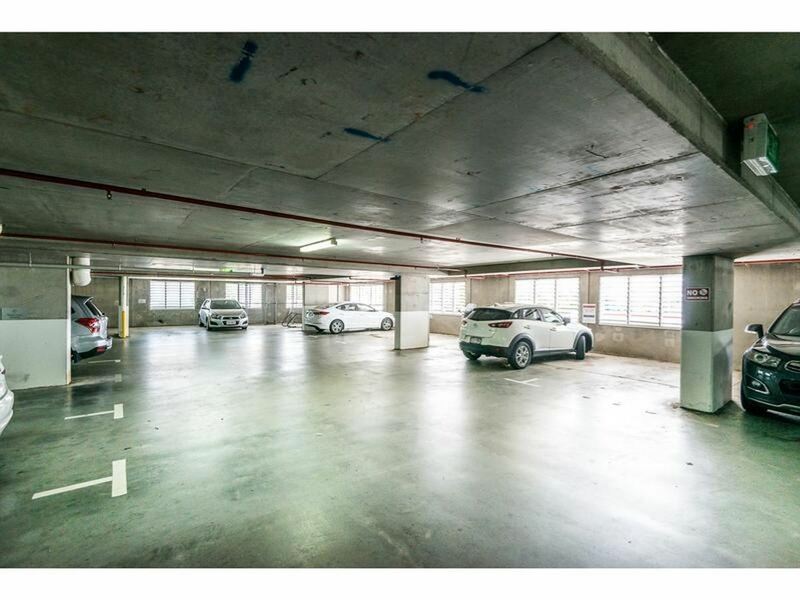 The unit comes with 1 allocated car park & storage space on title, a real bonus for inner city living. 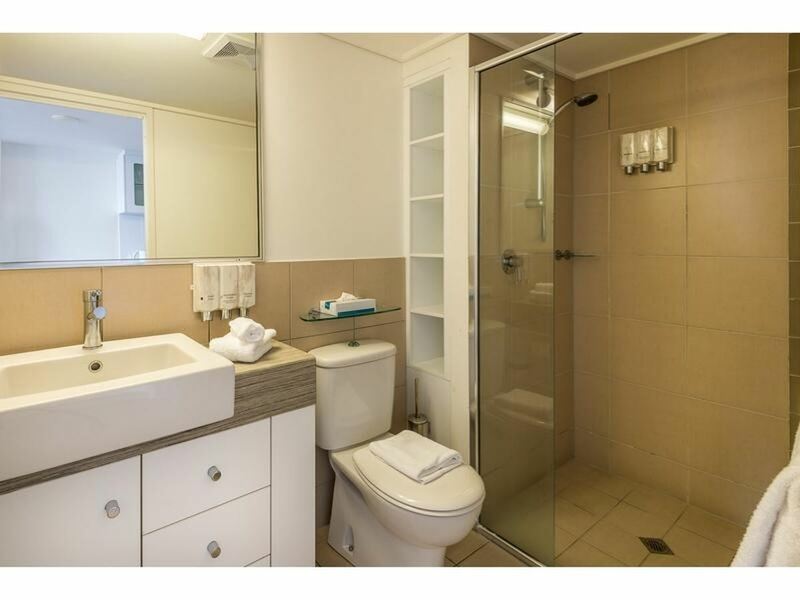 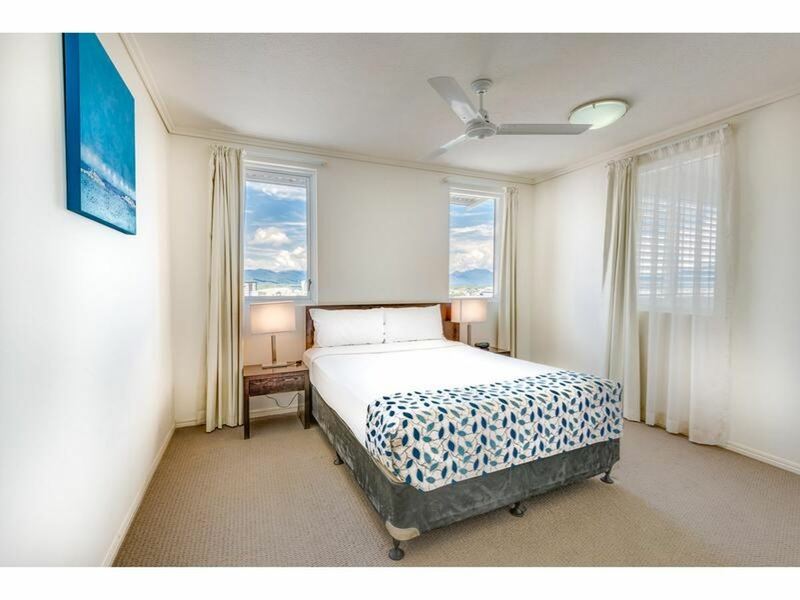 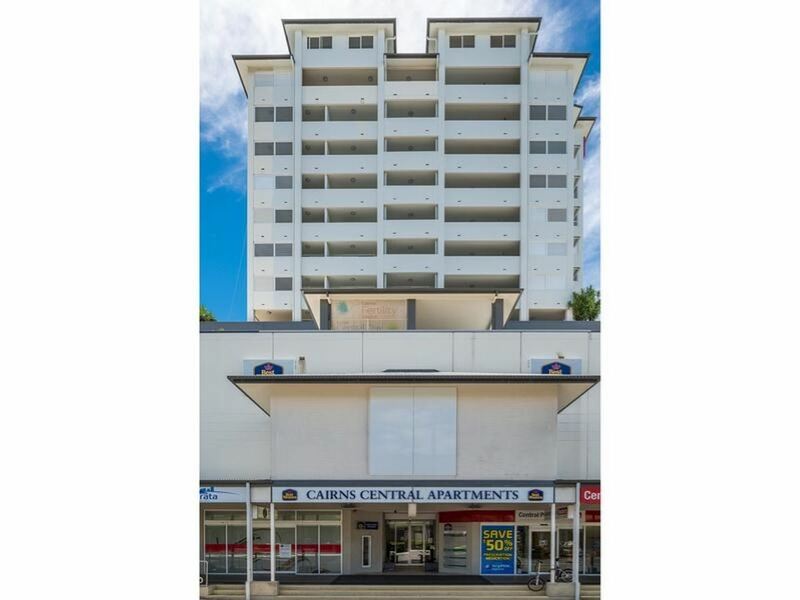 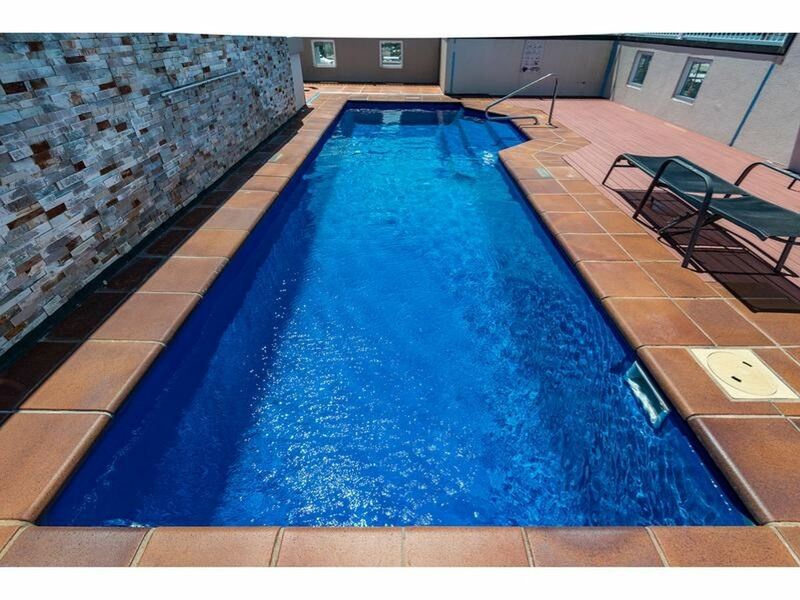 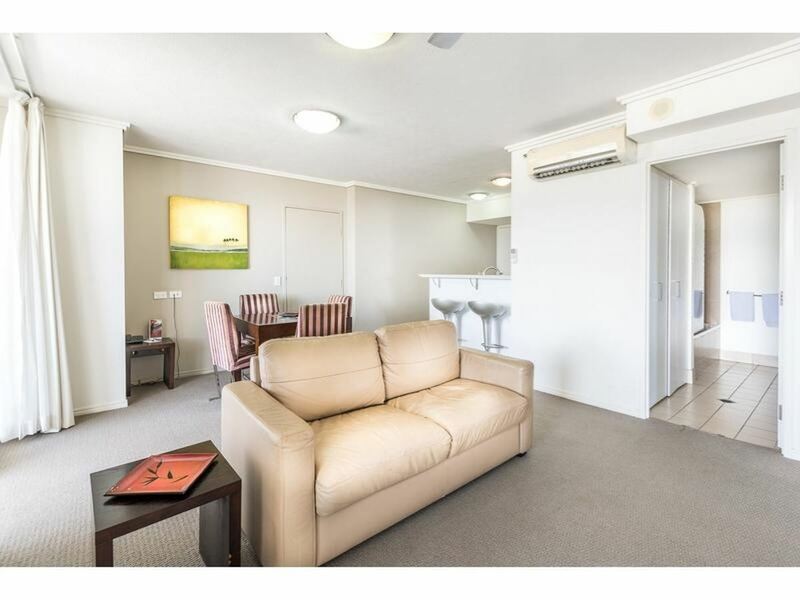 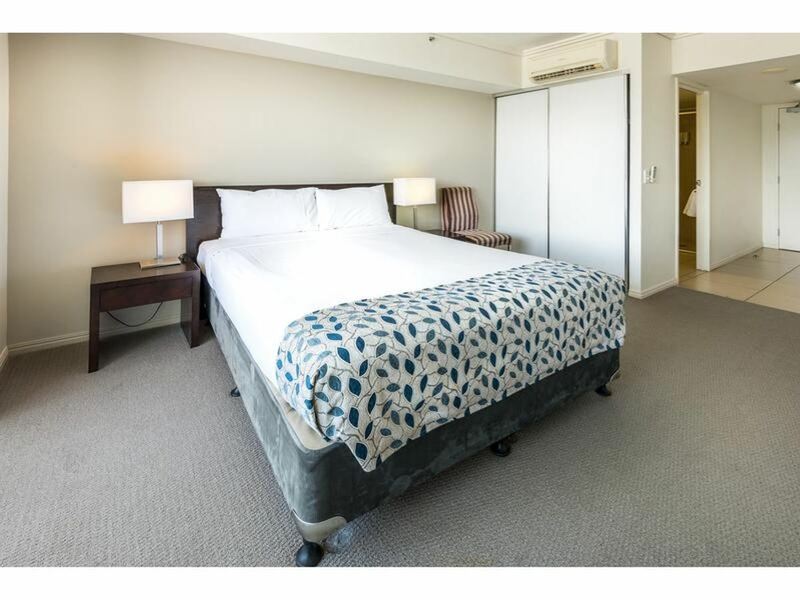 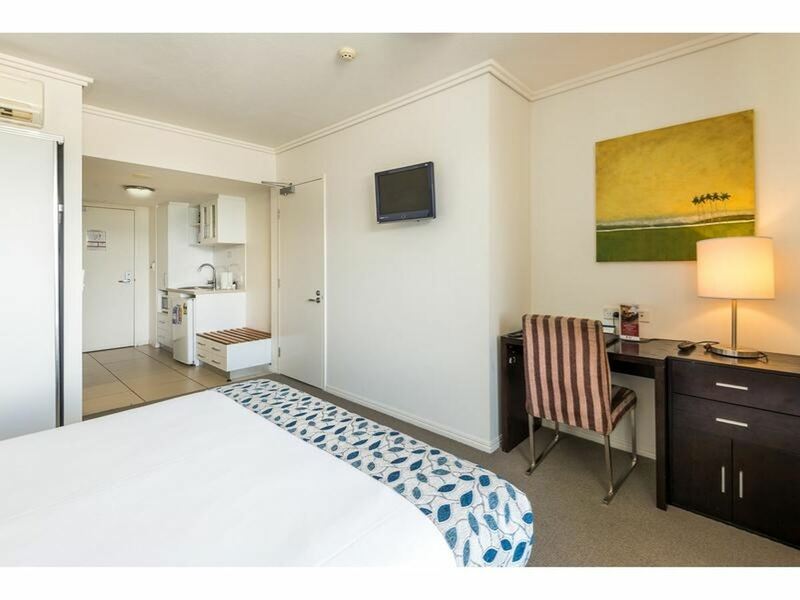 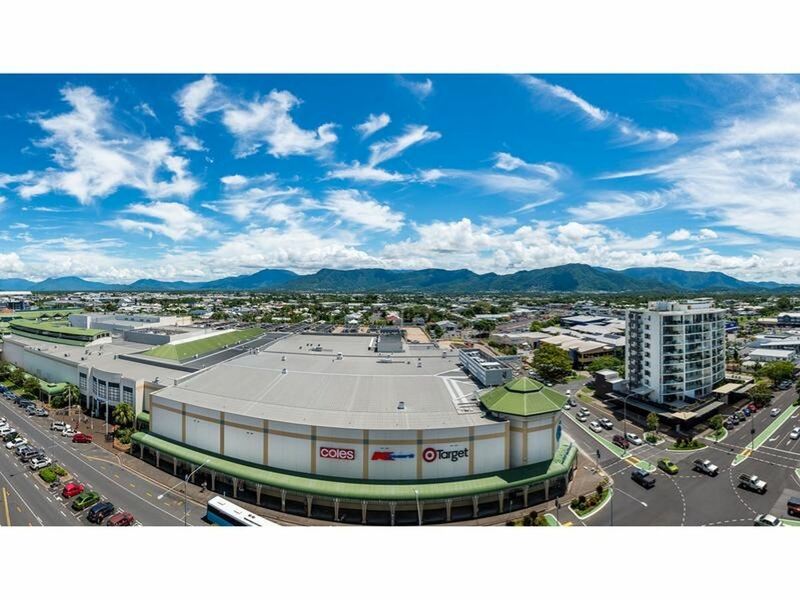 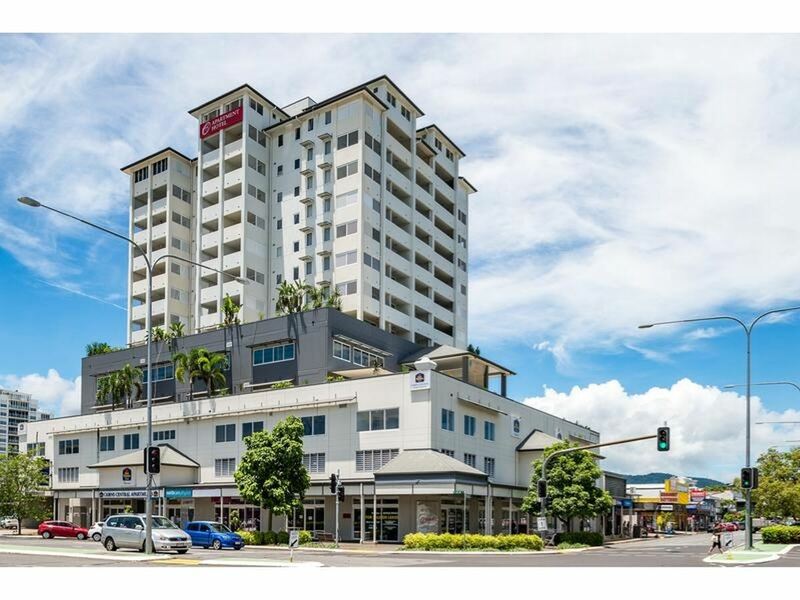 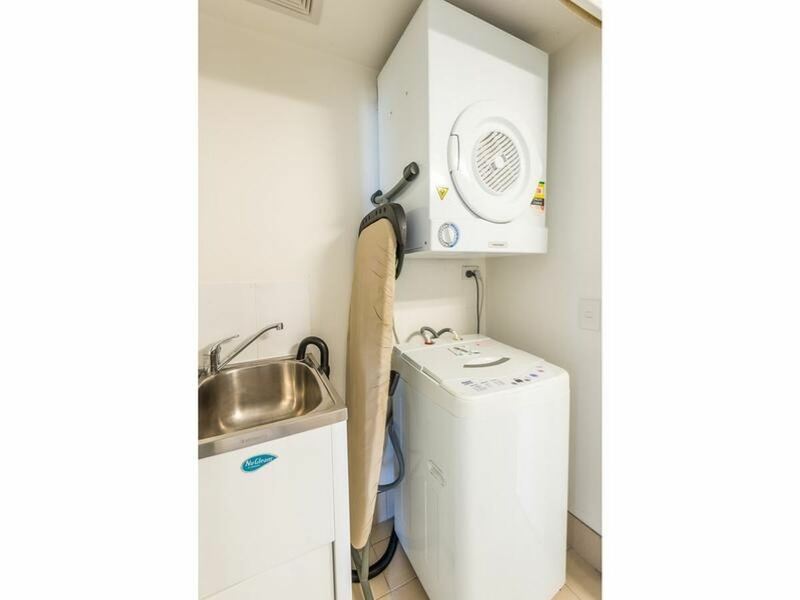 The property is currently managed by the reputable Best Western Hotel Chain (Cairns Central Plaza Hotel) with a rental guarantee of $2,620 per month. 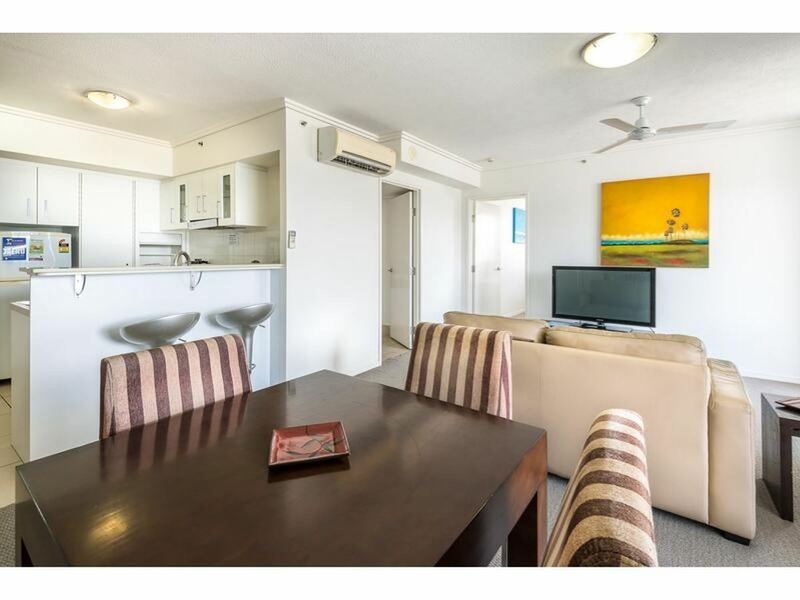 Brilliantly located you will always be a leisurely walk away from all city restaurants, bars and shops and the world class Esplanade Board Walk & Lagoon. 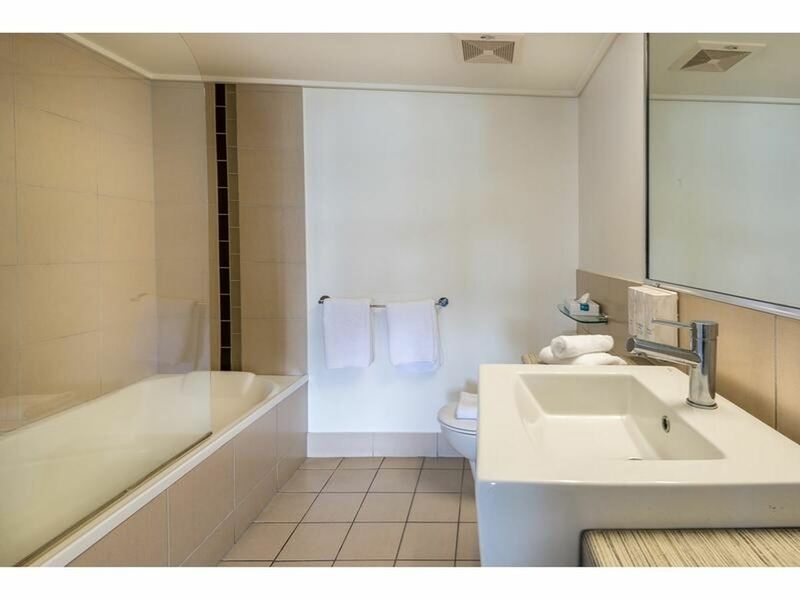 Please contact Miho Kumagae 0488 005 958 for further information or to arrange a private viewing.